Striving for equilibria is a ‘basic natural law’. Stressional Intelligence brings the total person into this striving. At the cellular level, each cell strives for its own equilibrium, which is its most basic state of survival in a very complex environment in which other cells may have very different ‘demands’. Cells work together to form cellular patterns which also have their own equilibrium states. Let’s jump from here to the organic level. Each organ by itself strives for a state of equilibrium in view of a lot of requirements that come from other bodily parts. And from here to the organism as a whole – you or me – with its own searches for equilibria within a complexity of wishes, needs, environment etc. 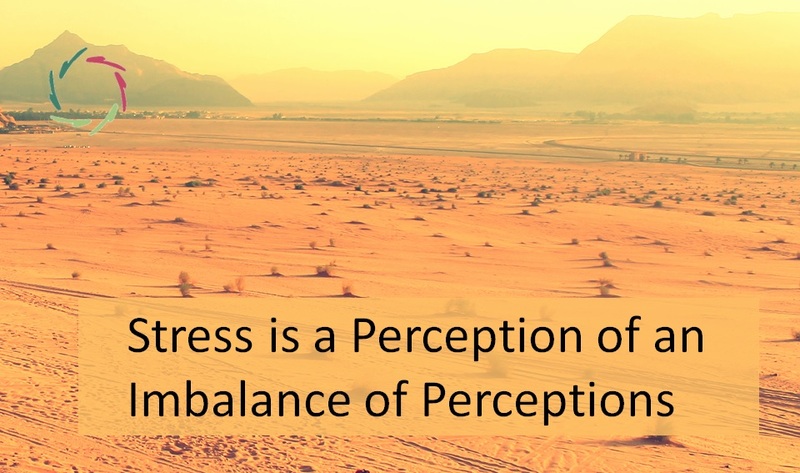 At every level, ‘stress’ may be seen as energy engendered by being out of equilibrium. In case of little stress, the stressed entity returns to the previous state with no big hassle. With a stressor of specific quality or huge quantity, the return to the previous state may be difficult and in need of additional, uncommon resources. To the degree that this happens, there is di-stress. The reason that this doesn’t feel OK, is that it isn’t supposed to last long. 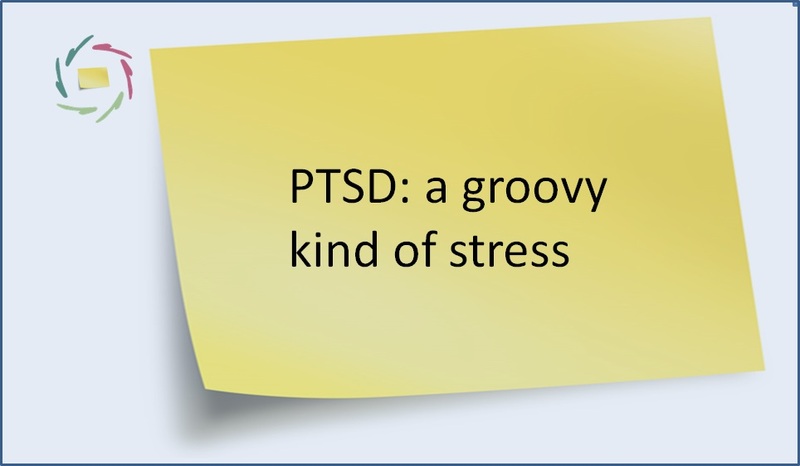 Comes modern age and a lot of long-lasting psychological di-stress. This leads to an abuse of resources being spent to regain equilibrium. Parts of, or even the whole organism may be weakened through this. A well-known regulating intermediary in the human body is cortisol. Corticoids are nature’s cure discovered by modern medicine but it comes at a cost if taken in high dose: it more or less weakens every tissue of the body. Cortisol: cure and curse. It’s not very ‘intelligent’ if used indiscriminately. A stress-resistant person may be in equilibrium, but quite labile. 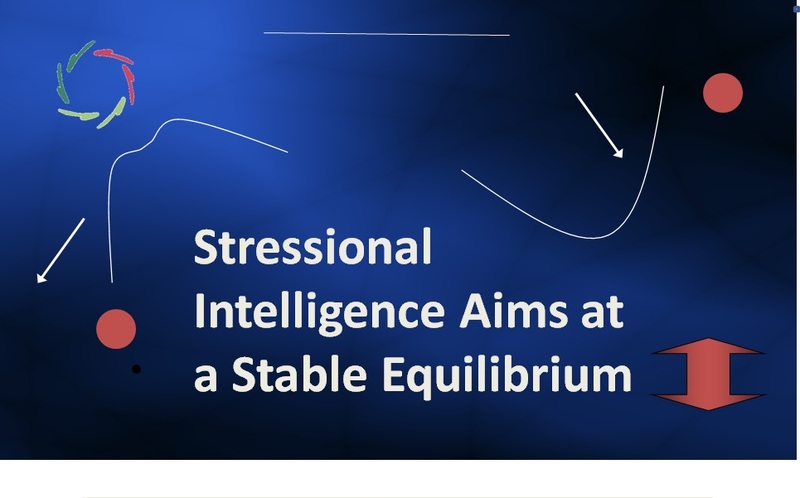 A ‘stressional intelligent’ person is basically also in equilibrium, but this one is more stable. Note that the balls at both sides are at equal height. The ball at the left rolls further downwards – risk of decompensation – if out of balance. The ball at the right rolls back down into the point of highest stability. A person with stable equilibrium can be temporarily outbalanced and yet he readily returns. Such a person can be more playful. He can jump around, psychologically, and be sure to get back on his feet. Thus at first sight he may seem less stable. He can be more inquisitive, explorative. He knows how to handle unexpected situations. 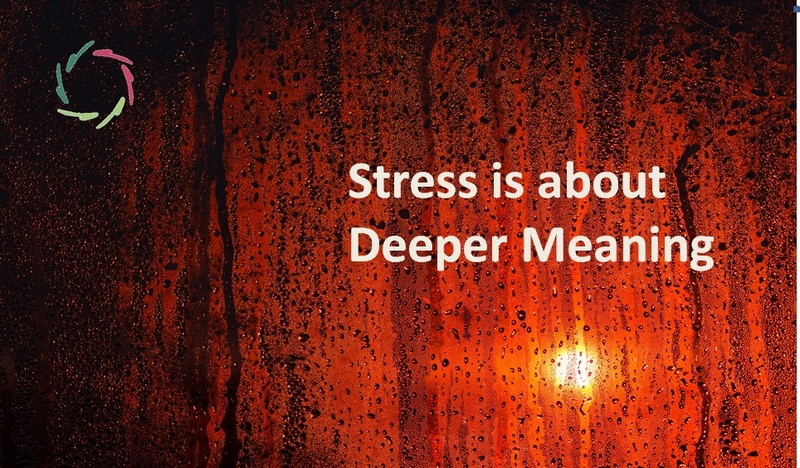 This is a more natural way of dealing with stress. The difference is about taking the whole person into account, in depth and openness. The latter of course is at your disposal.